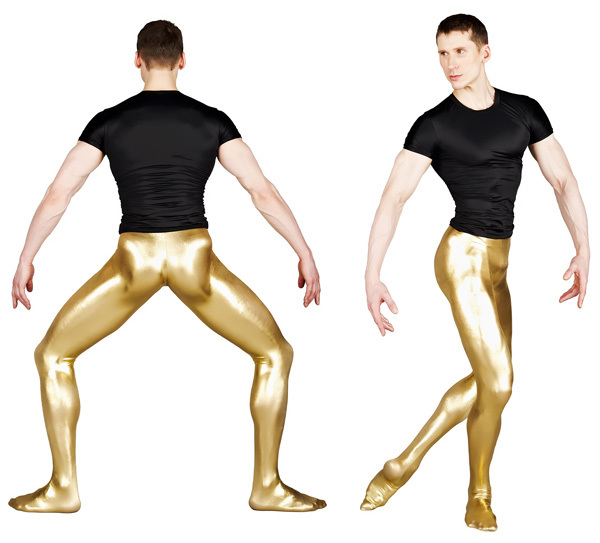 Plain cotton Lycra tights without feet. 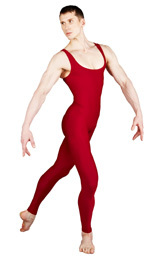 Plain supplex Lycra tights without feet. 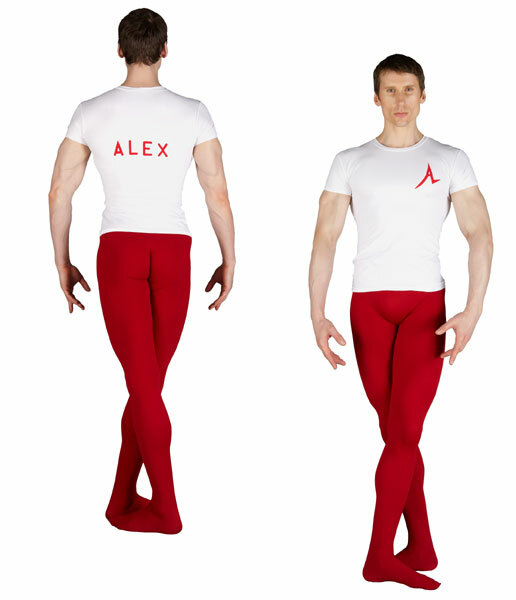 Plain cotton Lycra tights with feet. 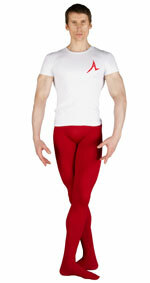 Plain supplex Lycra tights with feet. 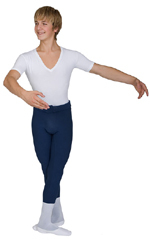 Roll top tight fitting pullon tights in nylon Lycra or cotton Lycra. 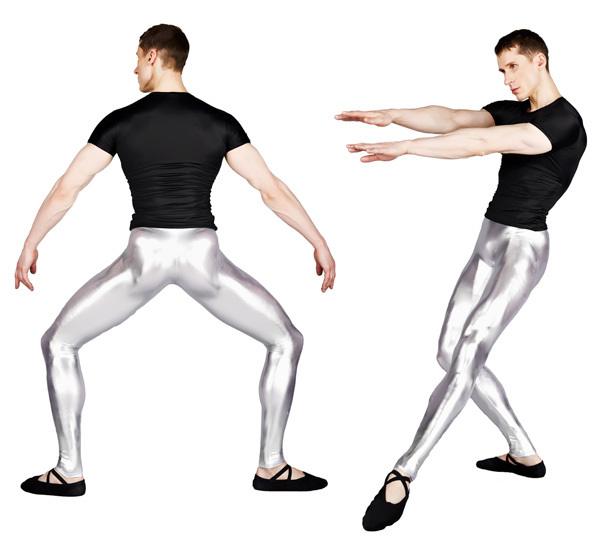 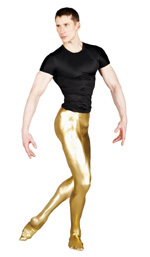 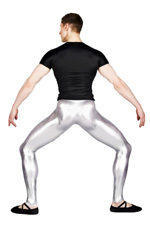 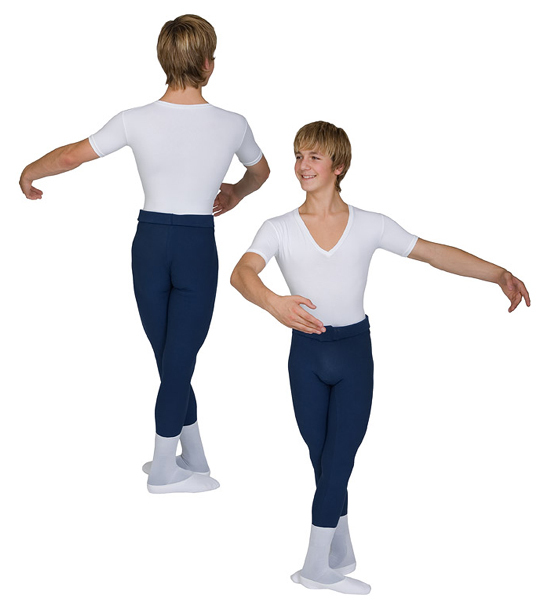 Mens tights and dance pants are made to order in accordance with the size charts on this page.